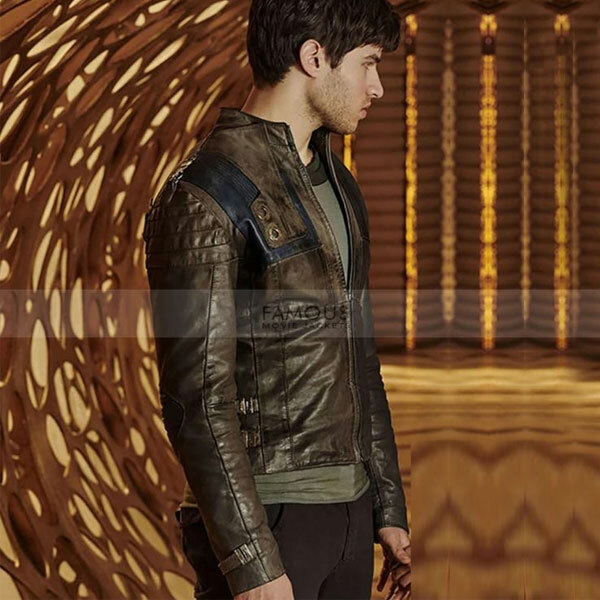 No word suits best for this stunning Krypton Seg El Leather Jacket except “Revolution” in the world of style. It high time to grab something really distinctive and classy. 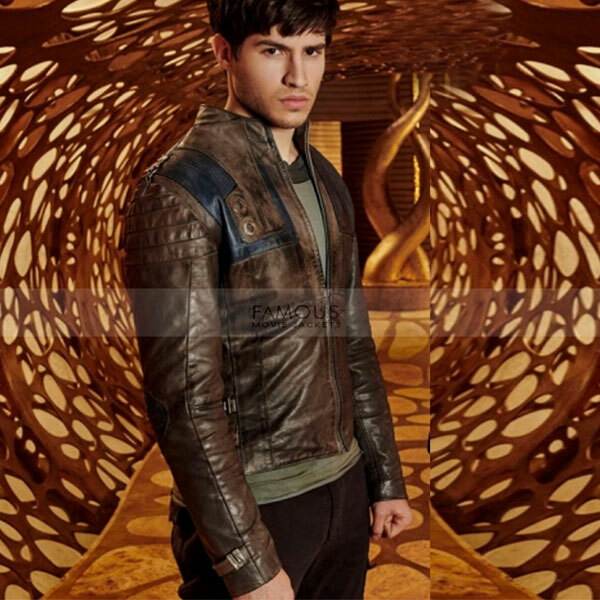 Therefore, famousmoviejackets.com brings for its stylish folk a television series inspirational Seg El leather jacket worn by Cameron Cuffe in series Krypton. This Cameron Cuffe jacket is refashioned same as the original. The distressed style in brown color is remarkable for sure. Made from 100% pure leather it has viscose inner supple lining inside. Simple but appealing features such as round collar and YKK zip closure will highlight your elegance and classiness meanwhile. The buckle design on the waistline and on cuffs prove an outstanding look. It is accessible in regular fitting better to look at the size chart before placing an order or you may contact our customer service they will help you to settle on a right choice.